Please check the box to consent to receive electronic messages from Canon Canada Inc., which include relevant information about products, services and promotions. You may withdraw your consent at any time. It’s the world’s lightest* autofocus lens and exclusive to the EOS M line-up of cameras**. In Super Macro Mode, it provides magnification up to 1.2x. Working with the built-in Macro Lite, no detail is left behind. Hand-held shots look sharp, thanks to the advanced Hybrid Image Stabilization. * Among macro lenses for interchangeable lens cameras. As of May 11, 2016, based on Canon’s research. ** Not compatible with Canon's line-up of EOS Digital SLR cameras. Sorry, we couldn’t find any Dealers for your province with this item. This light and compact lens shoots up to life-size magnification, making even the tiniest details stand out. It also captures quality images with background blur. 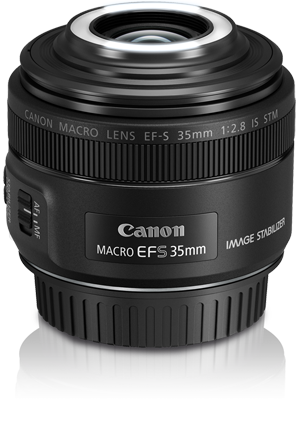 The built-in Macro Lite lets you control the lighting and Image Stabilization protects against blurriness from camera shake. Expand your kit with this versatile lens that captures details on the tiniest subjects. Focus down to life-size magnification to add a new perspective to your photography. It also shoots beautiful portraits with background blur. And with the Ultra Sonic Motor, focusing is smooth and quiet. 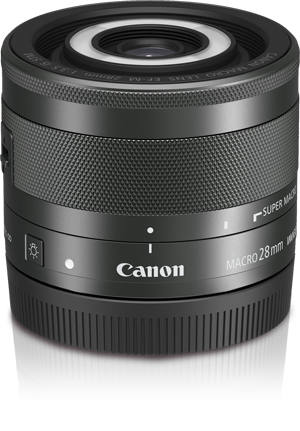 Shoot up close without getting too close with this quality macro lens featuring a 100mm focal length. Focus down to life-size magnification to bring out the textures and details on birds, flowers, food and more. It focuses quickly and quietly, making it a great lens for shooting wildlife. Capture details and textures in an artistic way with this L Series lens that focuses down to life-size magnification. Your subjects are left undisturbed with the convenient 100mm focal range. And with Hybrid Image Stabilization, you can get sharp results while shooting hand-held and up close. 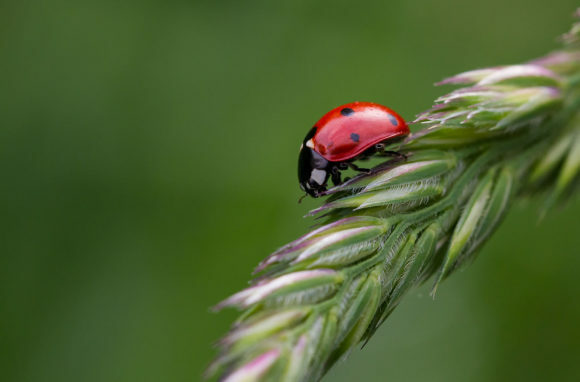 Capture incredibly detailed macro shots with this powerful L Series lens. 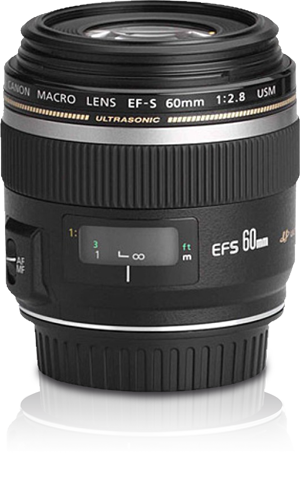 The 180mm focal range gives you the flexibility to shoot subjects up close from futher away. The advanced Ultra Sonic Motor means you can focus quickly and quietly. You can also achieve background blur in portraits. ‡ Sale starts April 5th, 2019 and ends May 2nd, 2019 or while supplies last, whichever occurs first. Eligible product(s) must be purchased by an end user customer from a participating authorized Canon Canada dealer during the applicable period. Pricing is determined by each dealer and may vary. Dealers may sell for more or less. Product at point-of-sale selection may vary by dealer. Errors and omissions excepted. Third party trade-marks are owned by their respective owners and are used with permission. 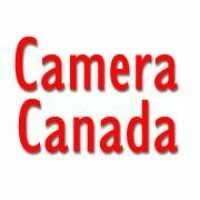 Canon, PowerShot, Rebel and EOS are registered trademarks of Canon Inc. Because it Counts is a registered trademark of Canon Canada Inc. © Canon Canada Inc., All rights reserved 2019. *Savings calculated using MSRP. Dealers may sell for more or less.